This is one of my favourite recipes and it’s the perfect kitchen therapy. It takes a while as you need to make the mash and then assemble the fishcakes, leave them in the fridge for a couple of hours and then fry them! So leave plenty of time and spend it pottering in the kitchen listening to your favourite music or radio station. I always make a large batch so I can put one one in the freezer for a later meal, they taste just as good! Mackerel and horseradish is a match made in heaven. Having discovered it, I never eat mackerel without horseradish now! Mix the mackerel with the mashed potatoes, egg yolks and dill while the mash is still warm. Chill the mixture until it is firm enough to handle, then, on a floured surface, shape it into cakes, putting flour on your hands before you mould them. In a shallow bowl, lightly whisk the egg whites to break them up. Spread the flour out on one large plate and the breadcrumbs on another. 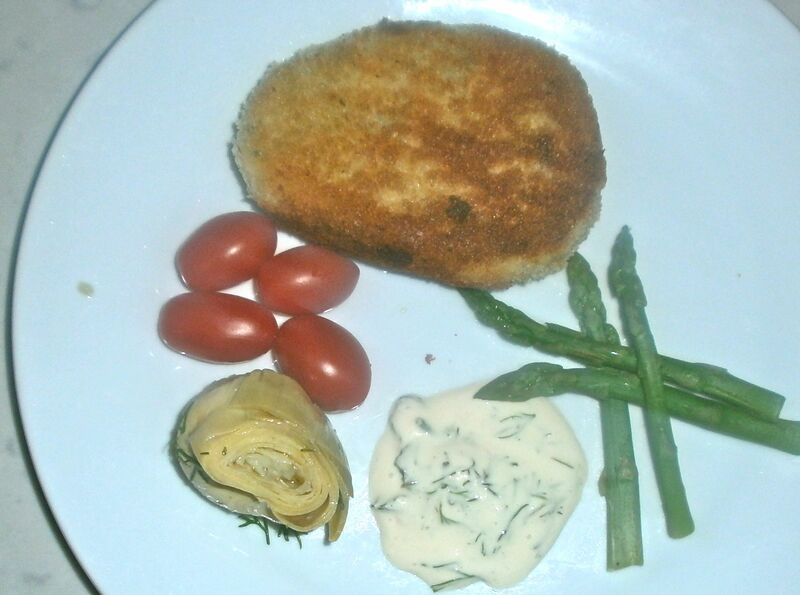 Dip the fishcakes into the flour, then the egg white and finally the breadcrumbs (I always remember FEB). 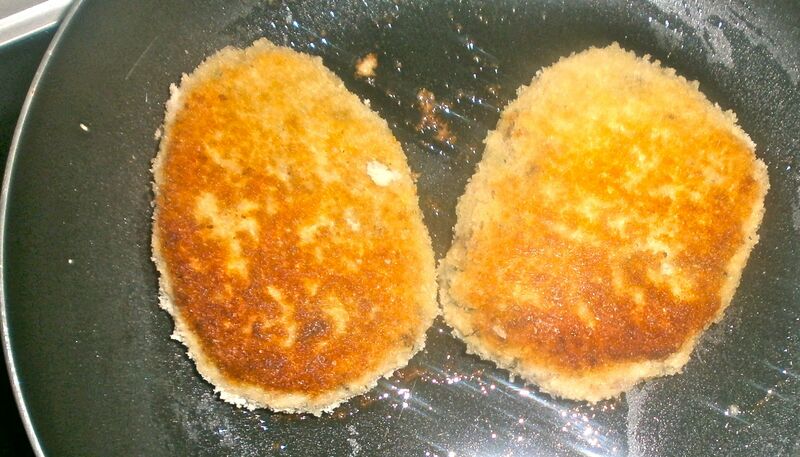 Shallow fry them in a little vegetable oil on a medium temperature until they are golden brown. Serve with a large dollop of the horseradish mayo and a green salad.